Otherwise known as The Ogre, this steep and craggy mountains is one of the most difficult peaks to climb. 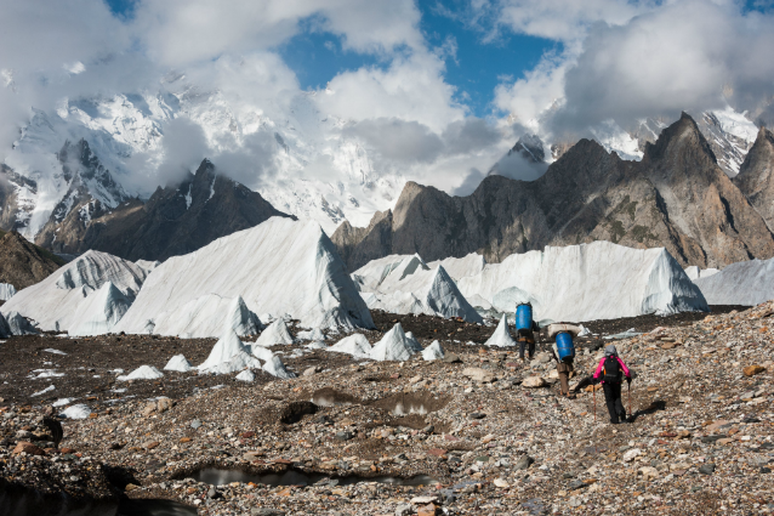 Sitting in Gilgit-Baltistan, Pakistan, Baintha Brakk had a long 24-year lapse between its first and second ascent because of the dangerous steep and rocky nature of the mountain. 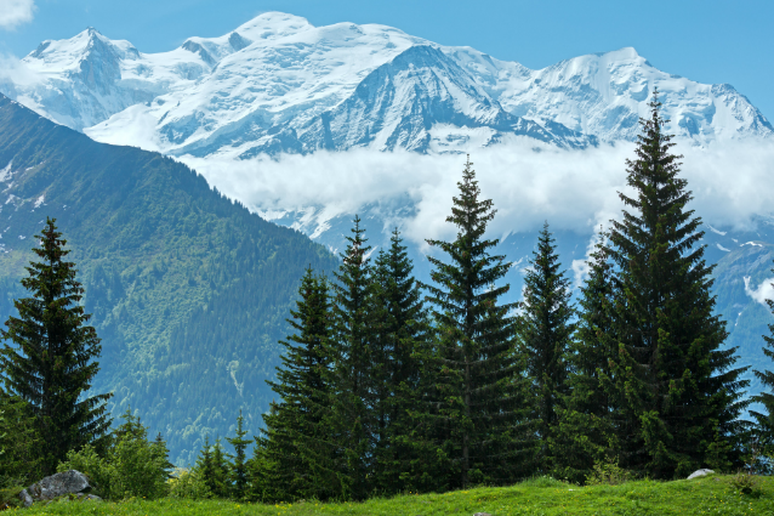 Located in the Graian Alps through France, Italy, and Switzerland, this mountain has the highest summit in the Alps. The mountain is crossed by an 11.6 km tunnel that connects Italy to France. This tunnel is infamous for a deadly accident that occurred in 1999 when a fire through the tunnel killed 39 people. 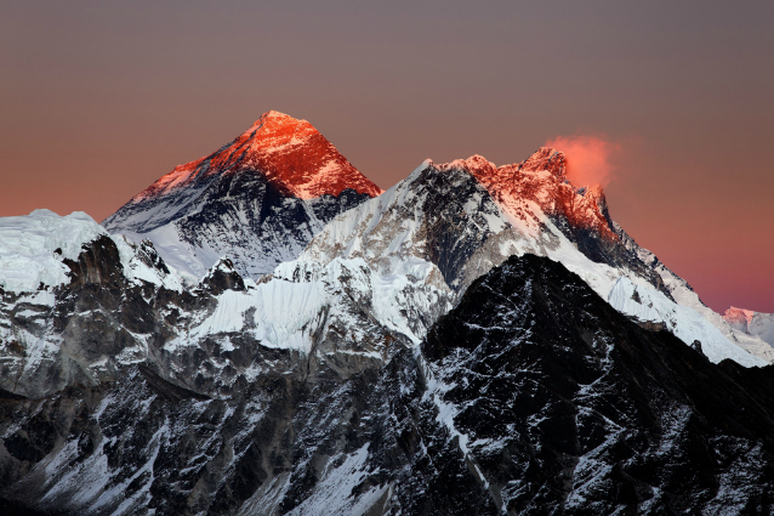 In north-central Nepal sits Annapurna, a section of the Himalayas among the world’s most dangerous mountains to climb. With over 60 fatalities and a fatality rate of 32%, this mountain has the highest fatality to summit ratio of any mountain over 8000 metres. Last month (October 2014) at least 39 people were announced dead as result of snowstorms and avalanches. 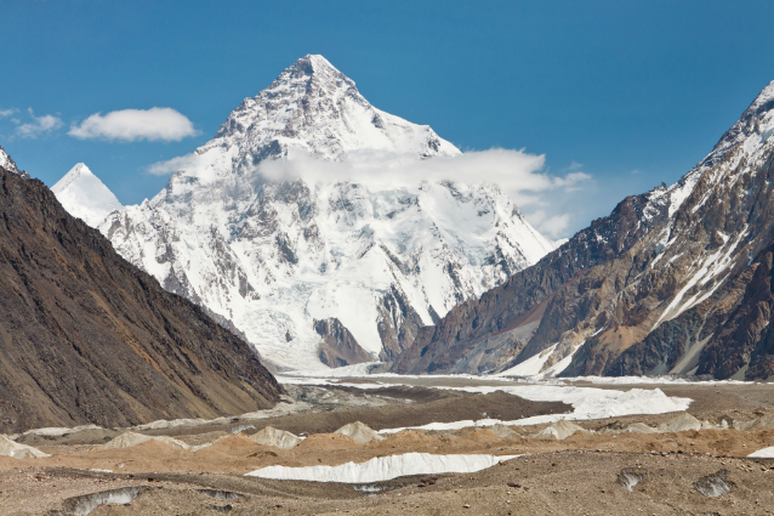 K2 located on the border between Pakistan and China is the second highest mountain in the world with a peak of 28,251 feet. The mountain, known as Savage Mountain, has an extremely difficult ascent with a rate of one fatality for every four people who attempt summit. K2 has also never been attempted in the wintertime, which would surely result in a higher fatality rate. Nanga Parbat, located in Pakistan is known as the Man Eater for its numerous mountaineering deaths. 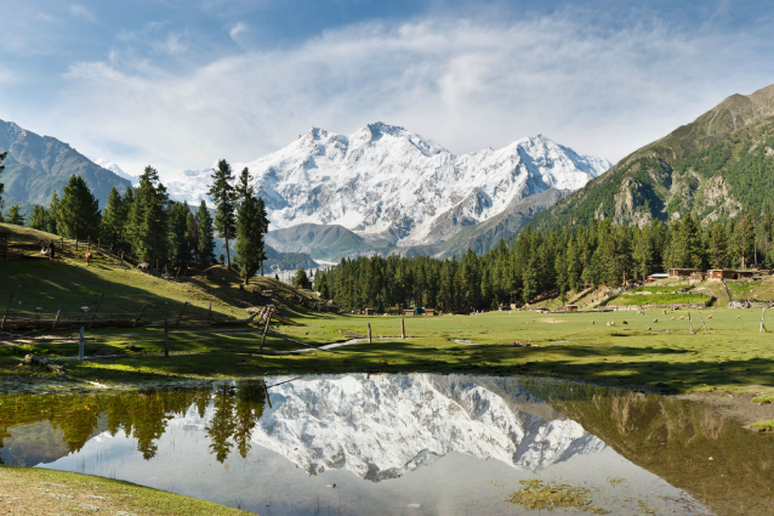 Though it is only the ninth largest mountain, Nanga Parbat has a mountain face of 15,000 feet, the highest in the world. Since it’s first ascent in 1953, 62 people have died trying to reach summit, though in recent years, the death rate has improved to 5.5 percent. 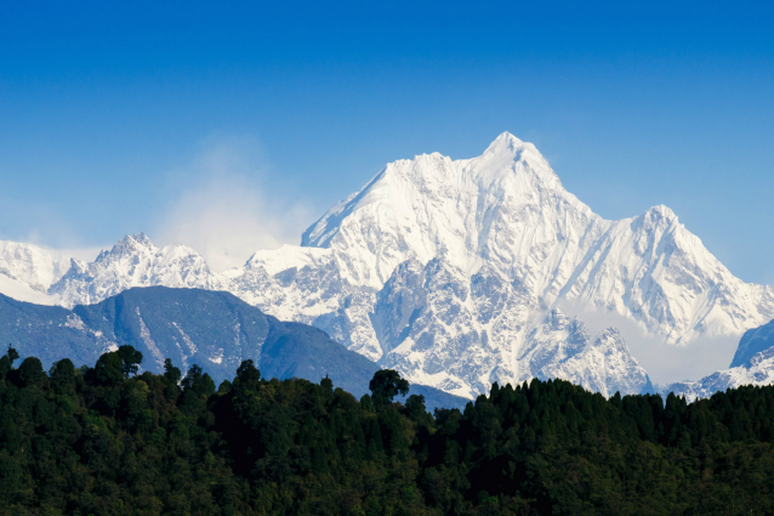 At the third highest mountain in the world, Kangchenjunga is a terrifying climb. 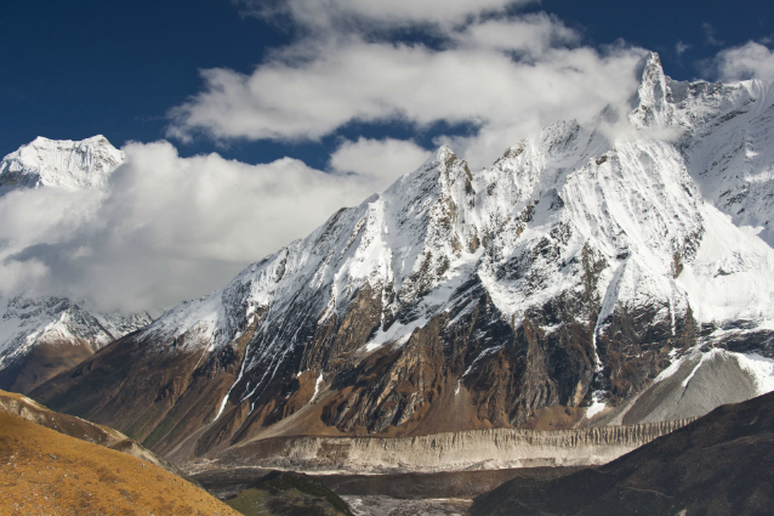 Located on the Nepal and India border, this dangerous mountain is home to constant avalanches and inclement weather. Direct routes are rare and along with a rate of 22 percent fatality, only 187 people have reached summit. 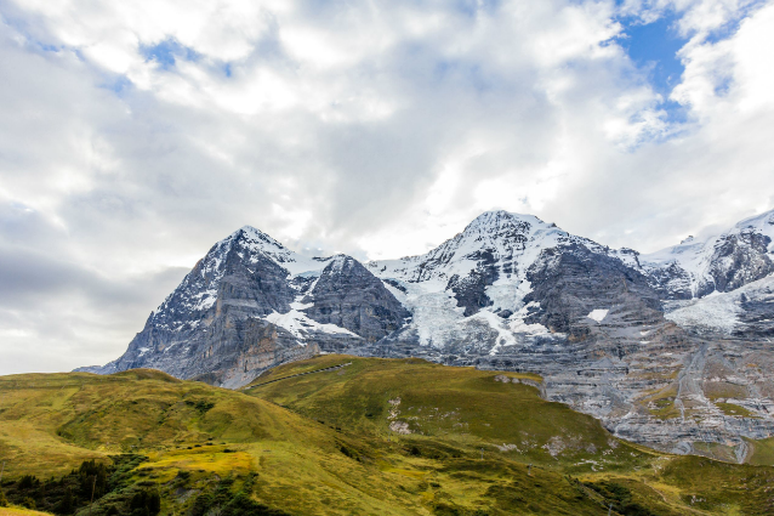 One of the most distinctive features in a view of the Swiss Alp is the north face of The Eiger, the biggest north face in the alps. Since 1935 over 64 climbers have died attempting to climb the north face. With the nickname, Mordwand or “murder wall”, the increased rockfall and technical difficulties have made this one of the most challenging climbs in the world. 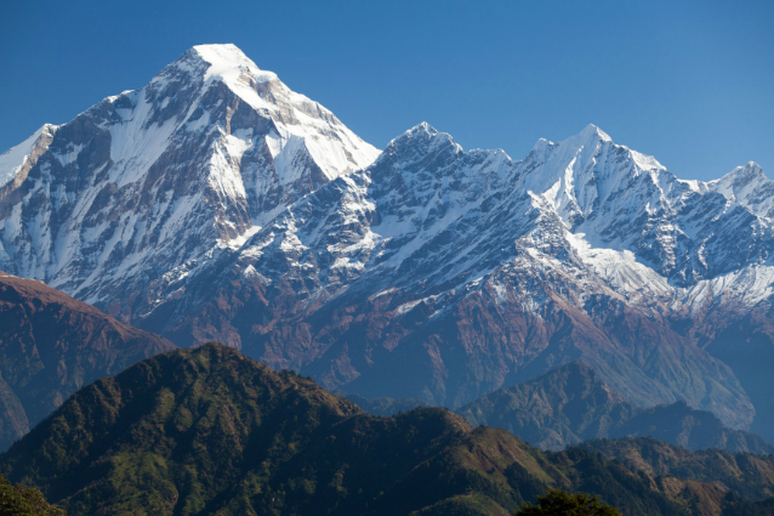 The Dhaulagiri massif, located in Nepal has a highest elevation of 26,795 feet. There have been over 60 deaths since the first ascent of 1960. Though it has a lower fatality rate than some of the other deadly mountains, it is still a dangerous expedition. Though the infamous Mt. Everest has taken the most lives on this list, it’s high number of attempts each year actually make it’s fatality rate much less. 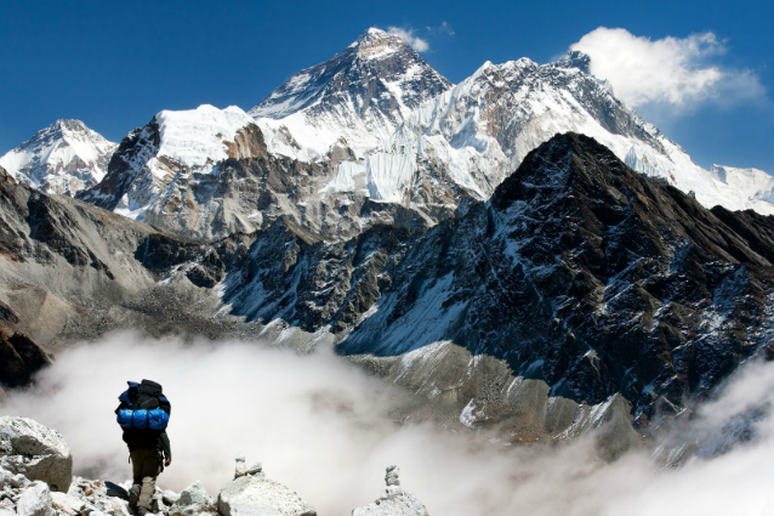 At a rate of about 9%, Everest has claimed more than 200 lives over the years. Standing as the eighth highest mountain in the world, the “Mountain of the Spirit” has seen more than 65 deaths over the years. 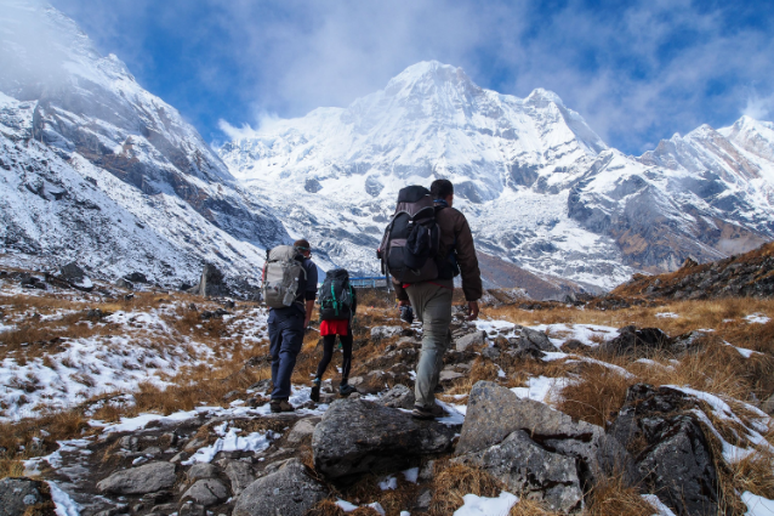 Located in Nepal, the trekking routes are prone to monsoon rainfall, landslides and land falls, not to mention the common cases of hypothermia and altitude sickness.